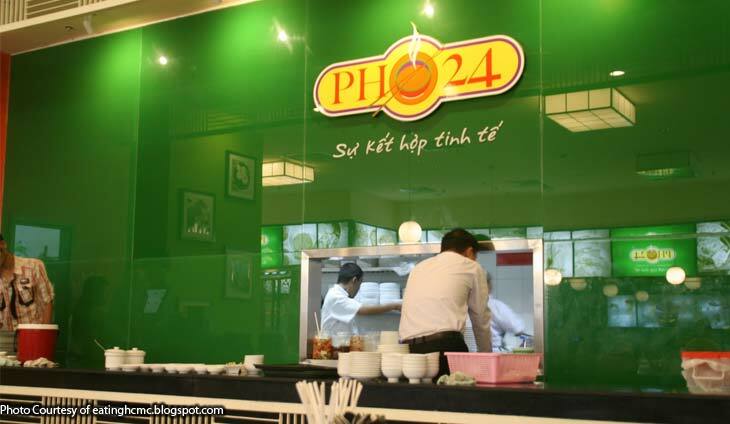 Filipinos will soon get a taste of Vietnam?s Pho24, which serves traditional Vietnamese dishes with rice noodles as its core products. Jollibee Foods Corp.?s Vietnamese joint venture company, the SuperFoods Group, aims to serve consumers in Asia and key cities in the world high quality and healthy Vietnamese food at affordable prices through the Pho24 brand. JFC operates the largest food service network in the Philippines. It ended the first quarter with a total of 3,838 stores here and abroad. The Tancaktiong?s quick service empire comprises flagship Jollibee brand as well as popular chains like , Chowking, Greenwich, Red Ribbon, Mang Inasal and Burger King. SuperFoods also owns and runs the Highlands Coffee. It is also a franchisee of Hard Rock Cafe in Hong Kong, Macau and Vietnam.